Fully POS integrated to 123 Systems and On-the-Fly tip entry. 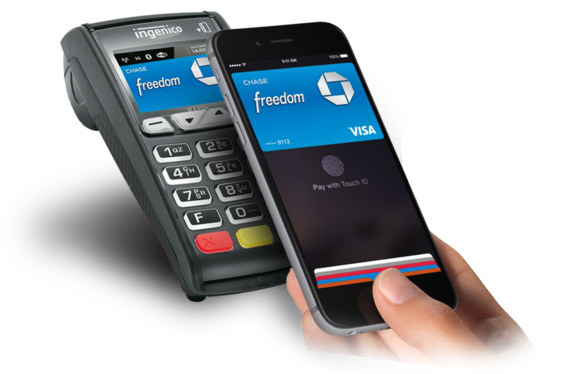 EMV, NFC, Apple Pay, Google Wallet, Signature Capture in One Integration. Cost Effective PCI & EMV Secure option to Upgrade POS systems. Available through USB, Ethernet, WiFi, Dial & 3G connections! 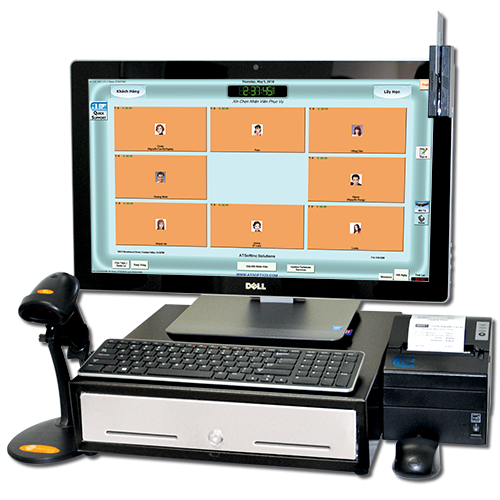 Fully POS integration to Nails 123 System. On the fly tip entry for fast processing. Our Restaurant POS systems are a one-stop solution for Credit Cards, Gift Cards, Debit Cards, Cash, Inventory Control, and Print to Kitchen Functionality. EMV and NFC Capabilities, next Steps for Customers. Contactless payments operate with the same payment structure used to transmit traditional debit and credit card payments. Secure way migrates to EMV, protect cardholder data, and Out-of-Scope PCI compliance. 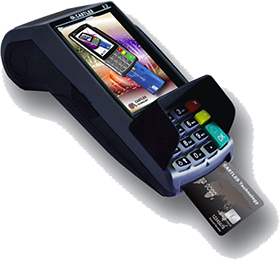 Fully POS integrated or Stand-Alone-Terminal. 2.4’’ Color LCD with backlight and signature capture. EMV is a global standard for secure debit or credit payments made using chip cards at a merchant who has an EMV chip-acceptance infrastructure. At chip-enabled terminals, insert your card with the chip toward the terminal, facing up. The industry’s fastest processor moves more transactions for greater profits. Provide your signature or PIN as prompted by the terminal. Preventing the growth of card-present fraudulent activity is one of the main reasons the industry is moving toward EMV technology.